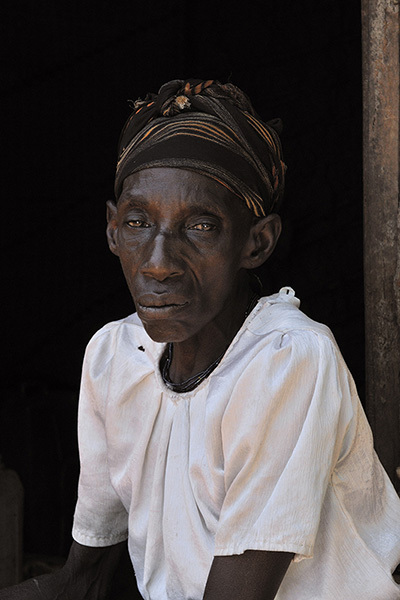 © Eberhard Riedel, "Batua Pygmy Elder - Western Uganda, 2009"
The Batua Pygmy people remain without basic human rights and suffer racial discrimination from neighboring tribes. Their mortality rate is high. Access to food and healthcare for these indigenous forest people remains a serious problem, because the resources in their traditional forest lands are now off limits to them.